Fowlers of Bristol. 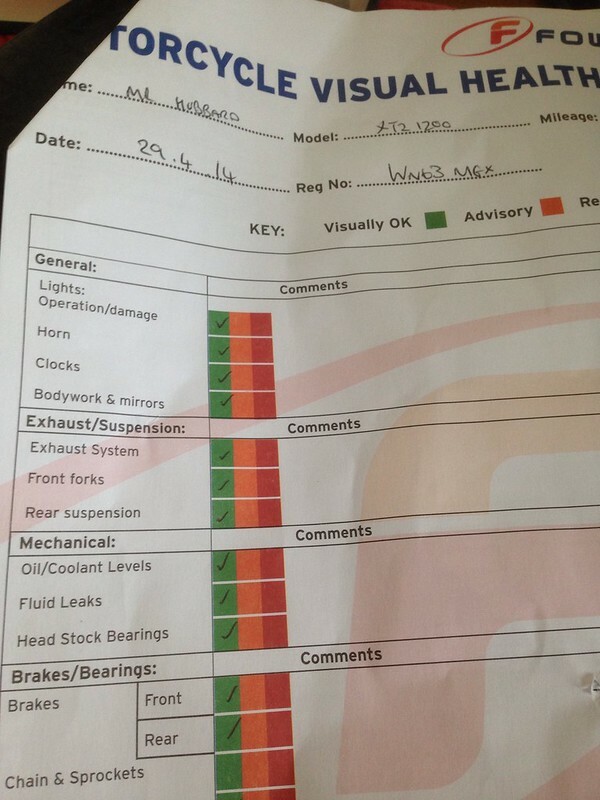 A review of their service levels which failed miserably (in my opinion). 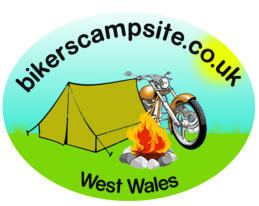 Motorcycle Sales, Servicing & Accessories. Having purchased a new Yamaha Super Tenere from Fowlers of Bristol, they were the obvious choice when the bike was due its first service. I timed the service to coincide with the start of a trip into Europe. The Main Dealer Service a day before I set off should have been a positive experience and should have given me the confidence that the bike was in good order to complete the 2000 mile journey ahead. Unfortunately the exact opposite happened and I was forced to take the bike to another dealer after being completely let down by Fowlers. The morning of the Service. When it really went wrong. If this experience with Fowlers of Bristol had just been the bad manners and unprofessionalism (my opinion) that I have outlined above then I probably wouldn’t have felt the need to write this review. I had already made the decision not to return, however, what happened next went beyond unprofessional (in my opinion). Five minutes after leaving Fowlers (the first opportunity to gain any speed) I noticed the left hand side of the Fairing flapping around. I pulled over and immediately saw that the bottom fastener was missing. I called Fowlers and their initial response was one of apology and I was given assurances that their Service Manager would call me. I was already late so I asked Fowlers to send me details of a Yamaha dealer close to my next destination (West London) where I would now be forced to spend time having them replace the missing fasteners and also check to see if anything else was loose, at this point Fowlers were still apologetic and accommodating. I continued my journey with my newly serviced bike held together with Cable Ties When I arrived in London I had time to call the dealer that Fowlers had sent me the contact details of, incredibly none of them had the fasteners in stock, after more time on the phone with Fowlers I managed to get them to agree to send the parts down to West London Yamaha. Later that day I received a call from Fowlers Service Reception, the tone can only be described as hostile, the young lady informed me that she had spoken to their ‘Technician’ who says that he had no reason to remove any fasteners from that side of the bike, he even went on to point out that the bike had Heated Grips fitted (implying that it was this work that had loosened the fasteners). The young lady told me that based on this they wouldn’t entertain any costs from my local dealer to replace the fasteners or check the bike (despite previously agreeing). 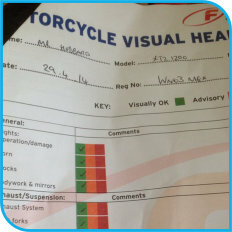 I started to point out that regardless of whether they had removed the fasteners or not, they had filled out a Motorcycle Visual Health Check (click for image) which clearly shows that a visual inspection of the Bodywork had taken place. I was getting nowhere. 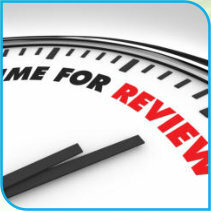 The following day I put a call into the Service Manager, she listened to my summary and said that she had not been informed, she also said that my treatment and experience at the hands of Fowlers was unacceptable, she asked for time to speak to the relevant parties and promised to call me the next day. At the end of the following day I receive a message saying that she had been too busy and she would definitely call me the day after. I received no call. Based on my experiences with Fowlers of Bristol (face to face and by phone) my perception is that they are rude, unprofessional and inept. I will never return there, I could never trust them to carry out work to a decent standard and more importantly I could not rely on them to make things right when mistakes happen.